J. Christian (Chris) Nemeth provides legal counsel on complex commercial litigation and government investigations, including ERISA matters, financial and banking cases, business torts and breach of contract actions. 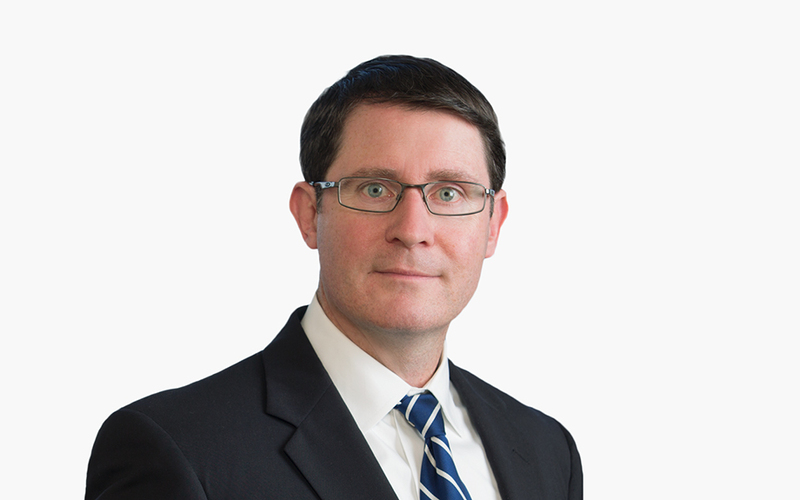 Chris is the Co-Chair of the Firm’s ERISA Litigation group and works closely with the Firm’s Employee Benefits department on all types of Litigation matters, Department of Labor investigations and similar issues. Are You Ready for a Recall?